Basically, the trademark is governed by the office of Designs, Trademark, and Patent under the department of industrial policy. 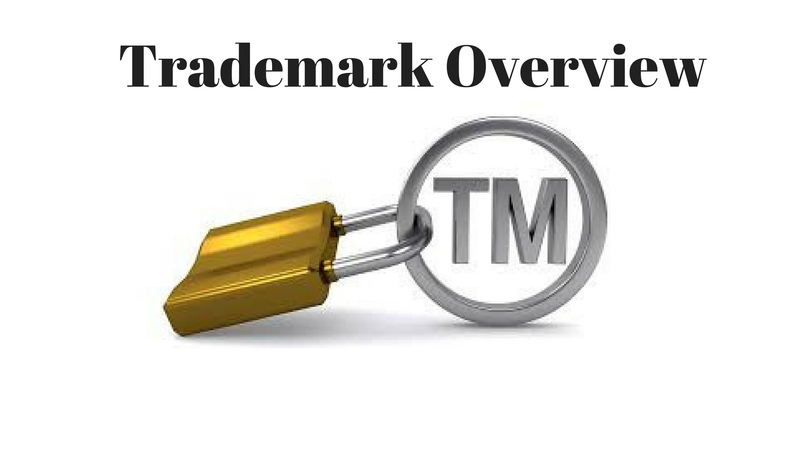 Trademark in India is based on the Trademark Act, 1999. 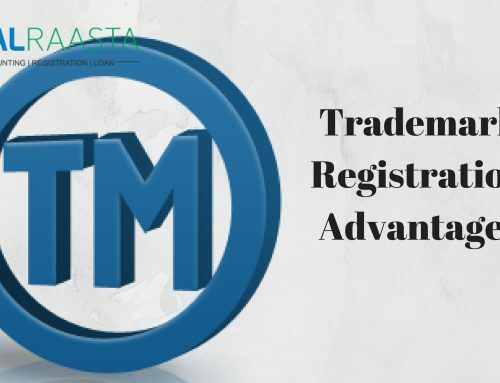 However, the trademark registration in India has gone through major changes in order to improve Intellectual Property Rights. 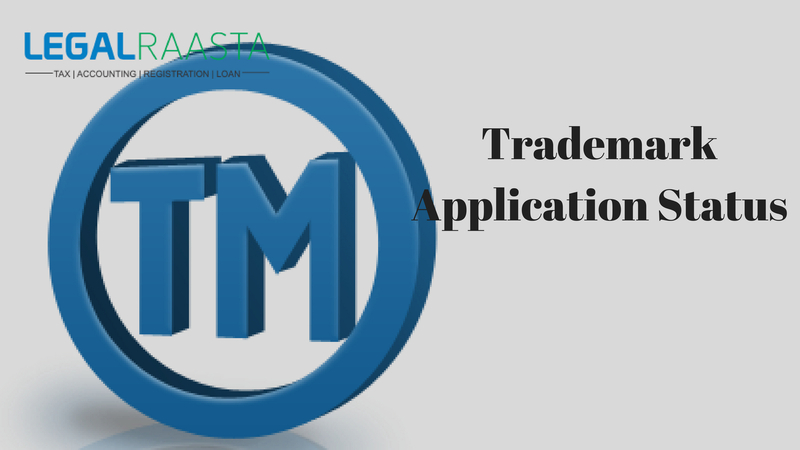 Trademark application forms have been reduced to four from seventy-four application forms. However, the fees increased to INR 10,000 from INR 4,000. 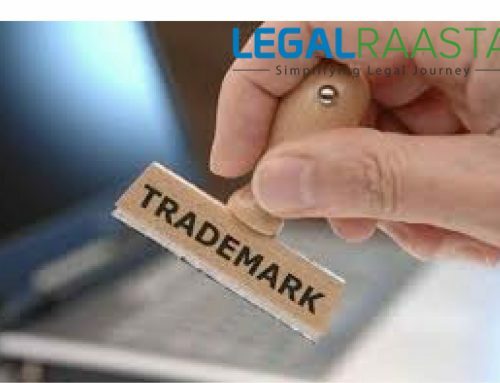 There is a proper process of trademark registration steps which should be followed by the applicant in the proper sequence. 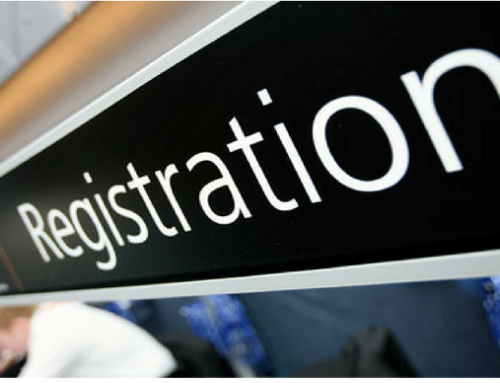 The very first step is to file the application for trademark registration with all required details. 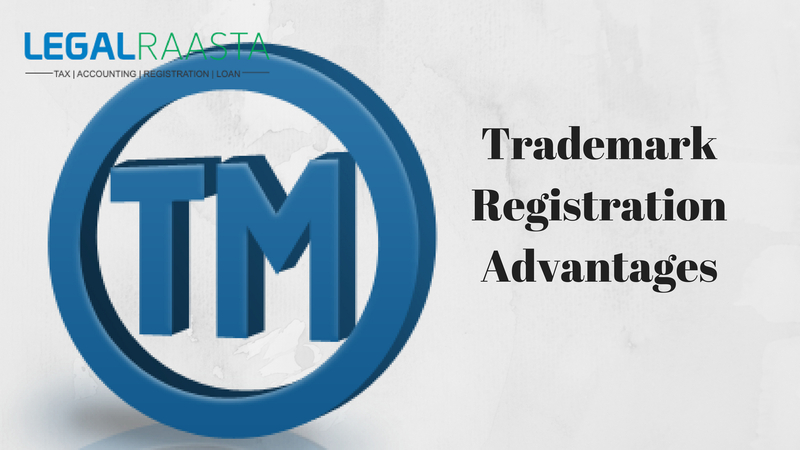 Under the trademark registration process, it is important to fill the application with the prescribed fee. The second step is to take the examination report. Examination report is generally issued within the three months from the filing of the application. However, the time period can be extended from 3 months to one year. 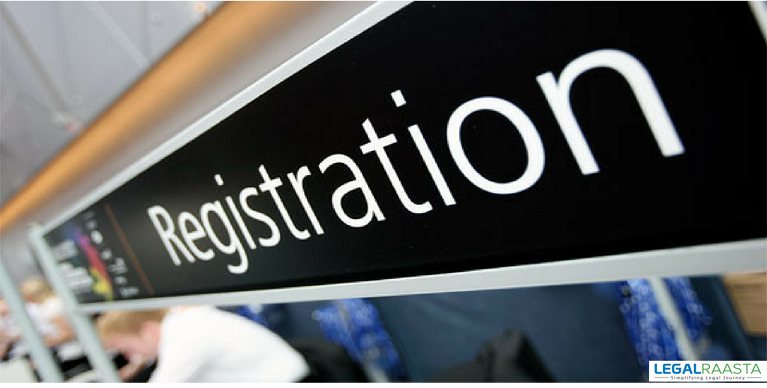 Extend in time depending upon the backlog of the registry. The third step is to reply the examination report. It is mandatory to give the reply to the examination report within the one month from the receipt of the examination report. If the registry is satisfied with your reply and all the required formalities are done then the application will proceed further. The next step is to give an advertisement in the trademark journal. 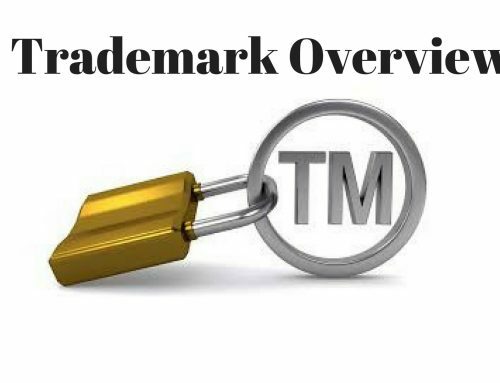 By providing it in the trademark journal, other will get to know about your trademark. It will make it clear that now this mark or trademark cannot be used by anyone. If in case someone other party has any objection to your mark then that party will raise the issue and you will be called for the clarification in order to resolve such issue. 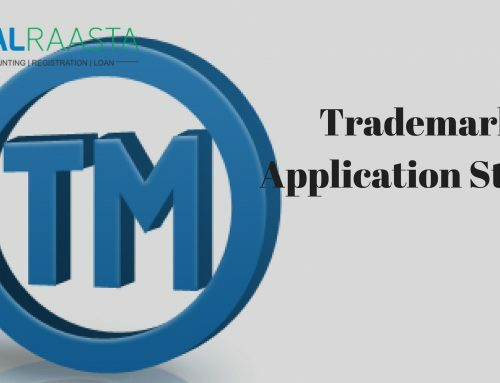 If any other third party wants to raise the issue then it can be raised within the time period of the four months from the date the trademark journal has been issued. The time period of filing the notice cannot be extended more than the four months. The trademark journal has been available to the public. The last step is trademark registration. 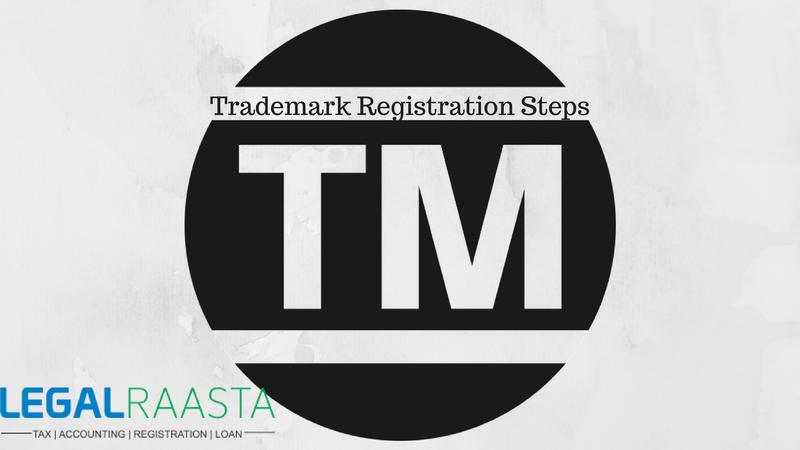 Trademark registration will take place after the completion of all the above steps. 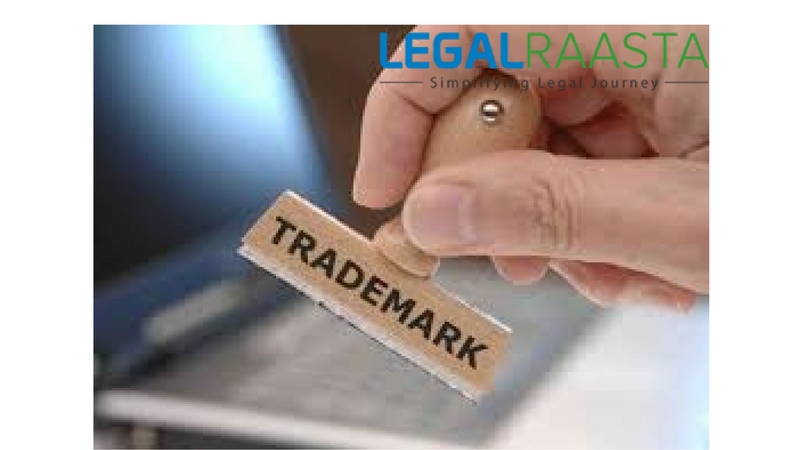 Trademark registration can be done only if no opposition comes forwards against the trademark. The trademark registration application will proceed further.